I'm glad you made it here. This page is full of freebies you can have sent to your email. Make sure you check out the blog posts and shop page for more. Get your money in order so you can go on that dream vacation. Get your life in order and plan out those dreams. 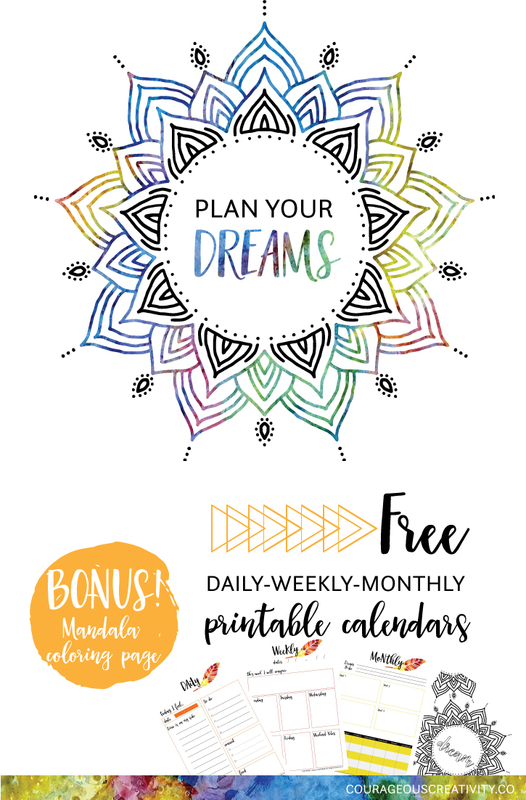 Download these daily, weekly, and monthly calendars to print out. Taking back you time one decline at a time.